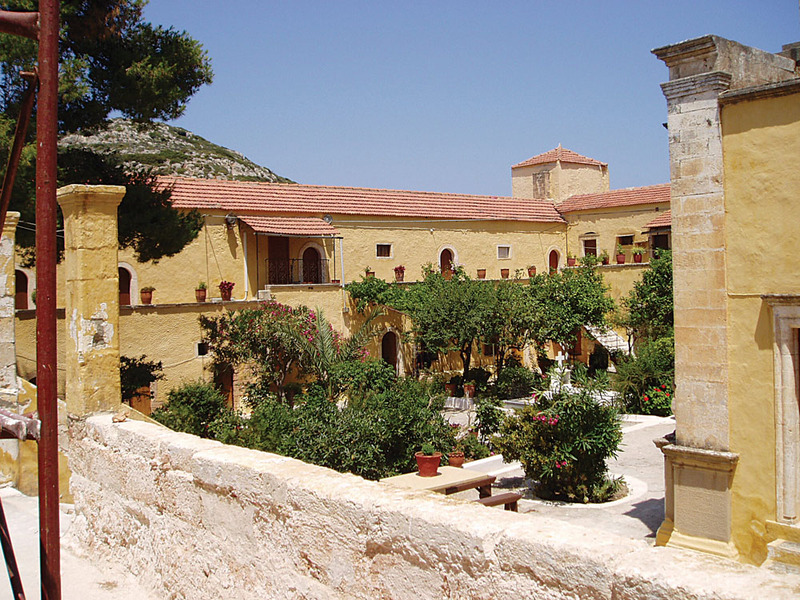 The Guverneto Monastery is situated at the northeast end of Akrotiri, on a location full of lentisks, thyme, wild olive trees and carob trees. 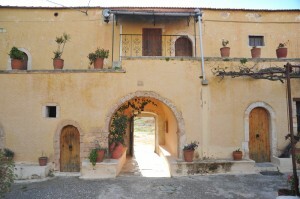 It is one of the oldest monasteries of Akrotiri. Guverneto was founded after the 11th century and destroyed by fire before 1765. The bloodiest pages of its history were written during the Liberation Revolution of 1821, when the Ottomans massacred the monks and looted the monastery. 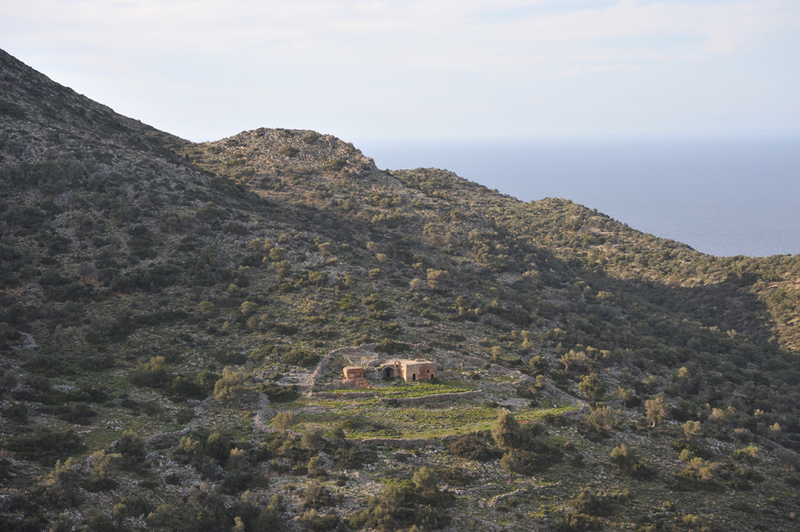 The fortress wall is rectangular and there are four square towers, one on each corner. Cells are built all around and in the centre of the yard there is the cupola-covered church, with beautiful Venetian sculptures and two small chapels. 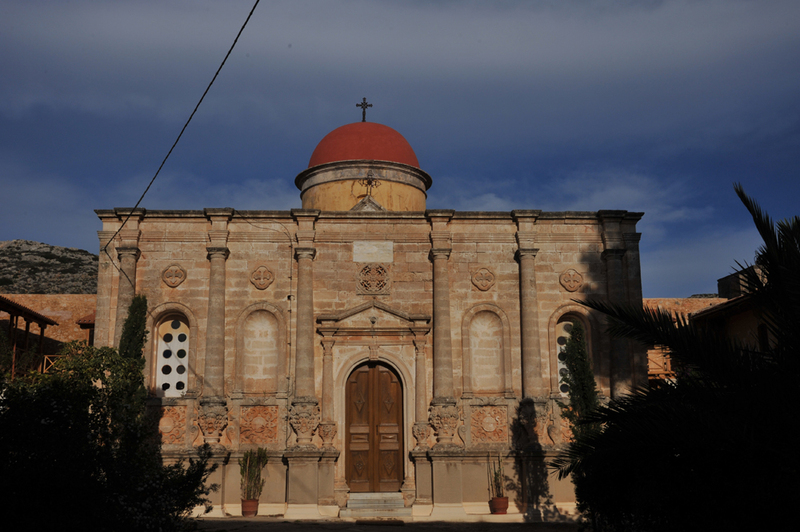 The church is dedicated to the Presentation of Mother Mary (Eisodia tis Theotokou) and this is also called the ‘Lady of the Angels’ (Kyria ton Angelon).